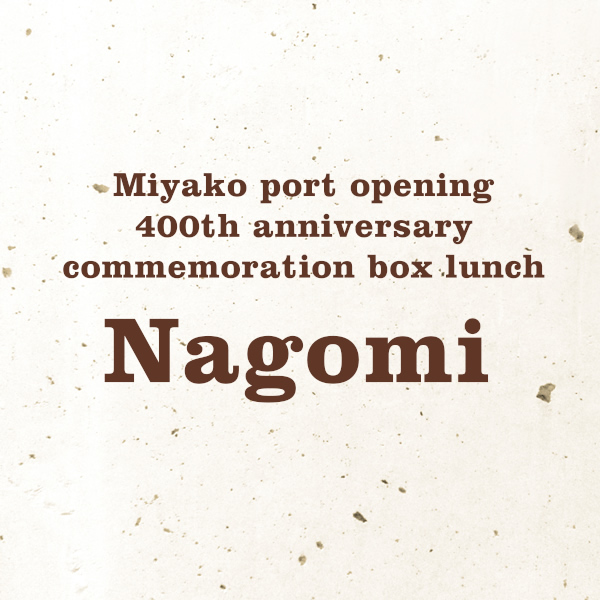 In Miyake Nippon, we also accept ceremonial occasions and catered for lunch. 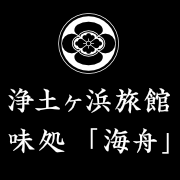 Under the supervision of Mr. Masahiro Kasahara owner “SANPIRYORON” It is a lunch box that we co-created to excite the area with cooking. The Kaisyu lunch box is an original lunch box using ingredients of each season. We will also deliver even a small number, please feel free to contact us.